With all the fad diets and fat burning cleanses out there today, it’s amazing to think that something as simple as water can function as the most important component of our daily activity when it comes to losing weight. No magic pill or extreme bingeing on fruit can add up to the effectiveness of water consumption and weight. To think about it, consider the biological make up of our bodies. The kidneys and liver are the main organs responsible for the processing of fats and detoxing of our bodies. However, when the kidneys do not have enough water, they do not function properly. That means that all the waste that is usually processed by your kidneys gets dumped straight into your liver. The primary function of the liver is to metabolize stored fat into usable energy for the body. But if the liver has to take over the work that your kidneys normally preform, then it cannot preform its work properly… you see the problem? Liver metabolizes less fat therefore more fat remains in your body… and it accumulates! But how much water is enough water? On average, a person should drink eight 8 oz. glasses everyday. It also has been recommended that an overweight person needs one additional glass for every 25lbs of excess weight. Additional water consumption also must happen with exercise or if the weather is hot and dry. 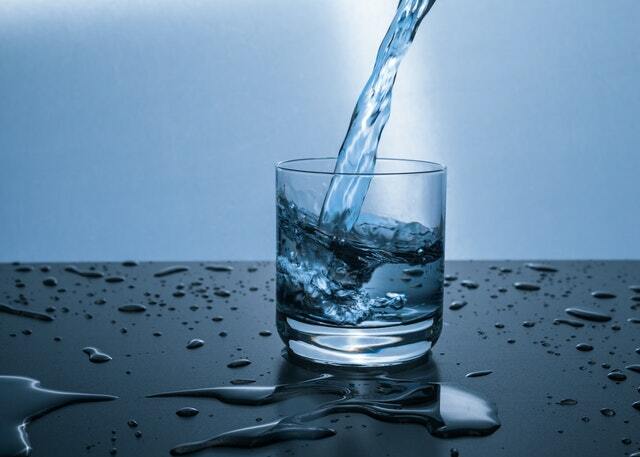 Remember, when it comes to weight loss and weight gain prevention, water is the magic antidote and lots of it! Feel free to call me at the office with any questions you may have, to discuss further or to order a cleanse kit at docsage@docsage.com.